Kerala tv website published the trp ratings of zee keralam channel, it’s getting average of 75 points in the past 2 trp data. alliyambal serial is the most popular show, another serial chembarathi also getting decent trp points. this channel launched 2 months back, still missing in direct to home services like sun direct. people now started searching about the name of zee keralam app and availability of alliyambal serial episode online. 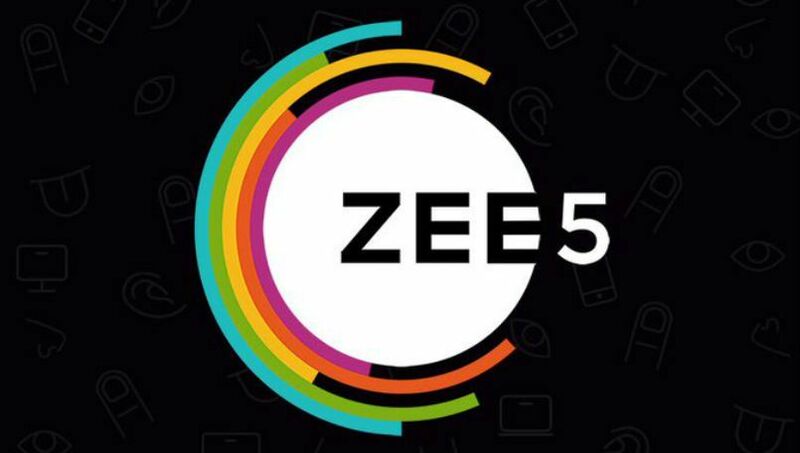 all zee network channels having a common ott platform named zee5. there is free and premium subscriptions available, you can enjoy zee tv malayalam channel shows online through this free indian ott application. Availability of zee keralam channel in cable network and direct to home dth services. Chembarathi malayalam serial actress, actors and telecast timing. Madhura Raja malayalam movie satellite rights purchased by zee malayalam for record sum. Dance kerala dance reality show contestants, judges and anchor name. As mentioned above, it’s available for all popular platforms, windows, android and apple devices. You can search for zee5 from corresponding play stores, for example android mobile users should search it on google play store. if you are not getting the same, it may due to zee have limited the access to selected regions only. please be remember that we are not offering any downloadable .apk files of zee5 app here. You have any questions about the hero name, heroine name etc of alliyambal. we have published a detailed post about the star cast of the serial, Pallavi Gowda, Jai Dhanush , Keerthi Dhanush , Benny John are in the star cast. Zee5 app having a feature named live television channels, they have added zee keralam, dd malayalam etc channels to this menu. love story between Alli and Devan crossed 40 episodes on the channels, all these videos are added on https://www.zee5.com/tvshows/details/alliyambal/0-6-1152 , you can also check alliyambal videos from this url. Disclaimer – Keralatv website not having any videos, we are not embedding any videos from zee5, sun nxt, hotstar etc application. just discussing about the possible sources for checking malayalam television programs online.